Get up close and personal in a fabulous Hanging Cacoon Tent. You will love the freedom and the birds eye view that you will have. Be sure that you check them out now. 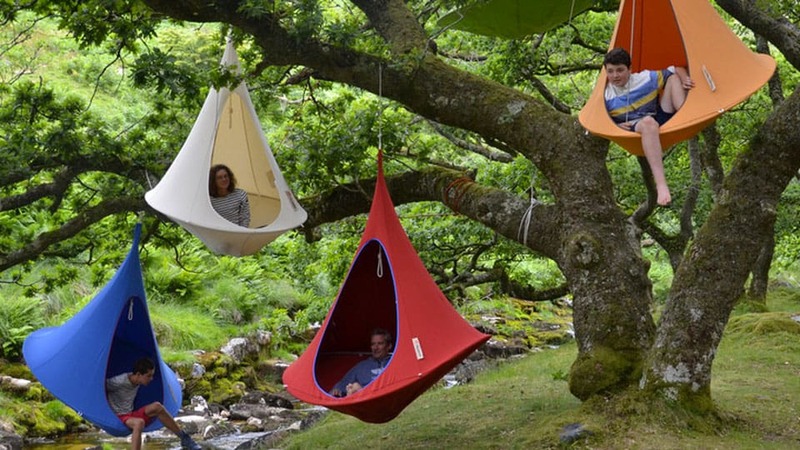 If you are sick of traditional tents, this hanging version will do the trick. This isn’t just for camping, you can hang out in the yard and it’s all weather. 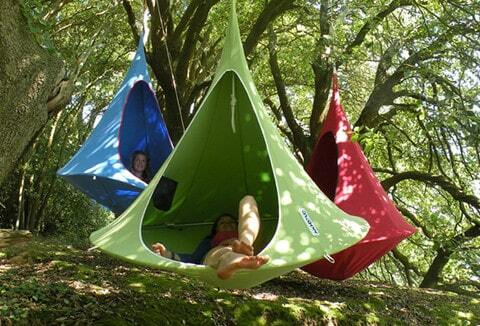 Go off road and spend a lazy day hanging out in your Hanging Cacoon Tent. You can enjoy peace and escape the rat race. A single Cacoon Hanging Tent packs down to a portable 20cm x 70cm for you to take wherever you please.